If you’re looking to convey optimal reproductions of your talent’s skin tones, while at the same time harnessing the detailed resolution of 4K video, make sure you explore Canon’s new Sumire line of PL-mount, full-frame cinema primes. Available for your perusal at NAB 2019, the Sumire primes are designed to produce beautiful facial tones over a universal cross-section of ethnicities, ages, and genders. The appealing look of each Sumire prime becomes evident at its wider apertures, while the lens also maintains smooth focus fall-off and produces rounded, 11-blade bokeh highlights for your reduced depth-of-field shots. 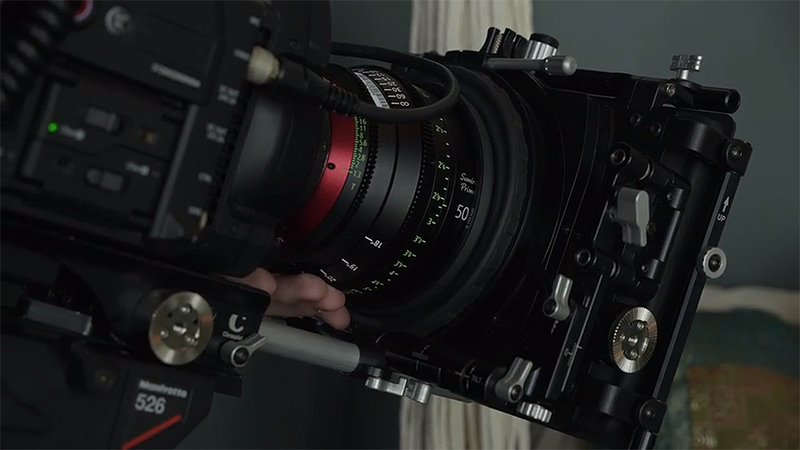 Seven primes are available, ranging from a wide 14mm all the way to 135mm with most of the series sporting fast maximum apertures of T1.3 or T1.5 and the T2.2 135mm and T3.1 14mm being relatively fast for their lengths. A common 114mm front diameter streamlines lens switches when working with matte boxes, shades, or filters, and each lens—except the 135mm—weighs less than 3 lb. Dial-in your most precise focus pulls—each Sumire offers an expansive 300˚ of focus rotation. Constructed with the solidity of the industry-standard PL mount, the Sumire cinema primes provide rich, full-frame sensor imaging with excellent contrast ratios, precision focusing, and minimal focus breathing and aberrations. Color is balanced across each lens in the Sumire range which, in addition to the 14 to 135mm bookends, includes 20, 24, 35, 50, and 85mm focal lengths. Unable travel to NAB this year? Check out the new Canon Sumire line on the B&H Photo Website or in the B&H Photo SuperStore when you’re in Manhattan.